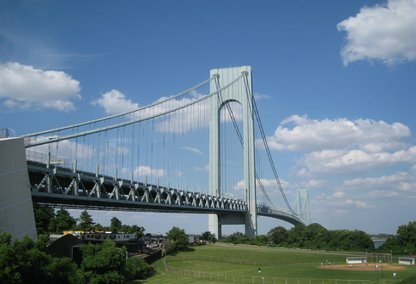 Staten Island’s North Shore consists of some of its most historic and well-established neighborhoods. 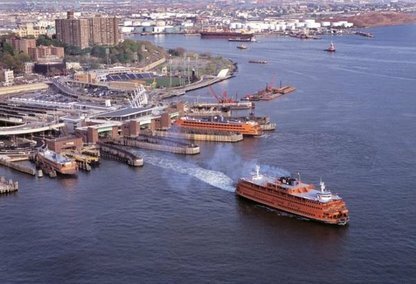 The St. George ferry terminal is the epicenter of public transportation on the island, allowing access to most of the public bus service lines, as well as the Staten Island Railway (SIR). 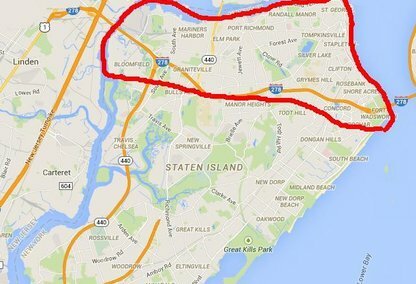 This part of Staten Island is dotted with lush and vibrant parks, such as Silver Lake and Clove Lake Park. Zip codes for this area are 10301, 10302, 10303, 10310, and parts of 10304 and 10305.